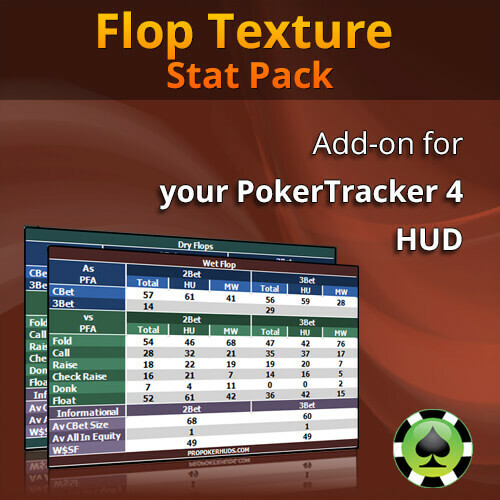 The Flop Texture Stat Pack is NOT allowed for use on PokerStars and Full Tilt under their new (October 2015) Third Party Tools and Services Policy. 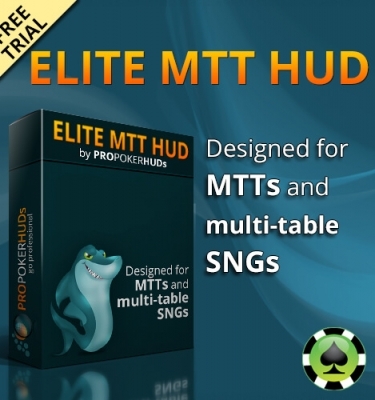 This product can still be used on all other sites that are supported by PokerTracker 4. 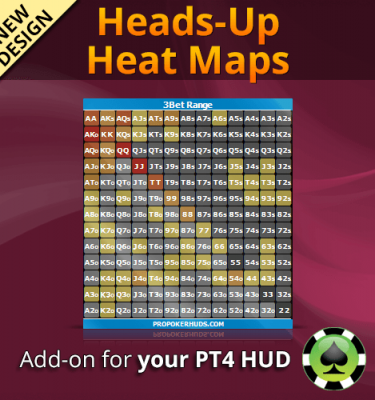 The vs Hero / vs Villain Stat Pack is allowed for use on PokerStars and Full Tilt. This pack contains 240 Custom Columns. PokerTracker can cache up to 1600 custom columns. Be aware of this as exceeding that number can cause performance issues. 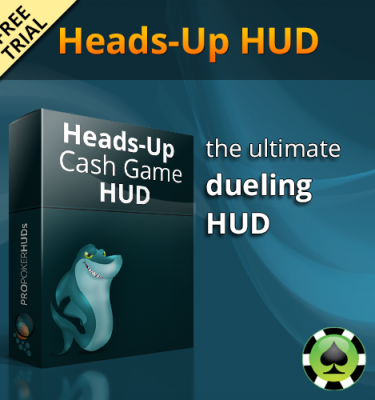 * This add-on can be used with our 6-Max Cash HUD without surpassing the number of allowed cached columns – given you don’t have many other custom statistics on your system.